First, take a deep breath and try to relax. We know that being arrested for a DUI is a scary and sometimes earth-shattering experience. Rest assured that at Netzah & Shem-Tov, we will employ all of our available resources to defend you in the most aggressive and affective manner possible under the law. 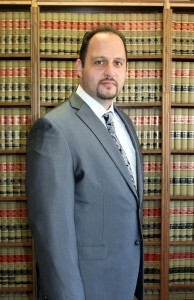 There are many DUI attorneys that will defend you on your DUI charge. Some dui attorneys will charge you as little as $699.00 (“MacDonald’s Attorneys”), others will charge you as much as $20,000.00. What is the difference? What you must first understand is a law-firm is a business, just like any other business. An attorney that charges you a small fee will be highly motivated to settle your case within 1 to 2 appearances. If that DUI attorney has to appear more than twice on your particular case, he will be losing money. The average prosecutor in Los Angeles County carries a personal case load in the hundreds of DUI cases per month. This means that to survive, every prosecutor must settle somewhere around 95% of his DUI case load, simply due to the fact that there are not enough hours in the day to take each and every case to trial. This is not a secret; the prosecutors’ office knows this, we defense DUI attorneys know this, and now you know this. Fair or not, this is our legal system, and this is the system that is preparing to prosecute you. An experienced DUI prosecutor will immediately recognize the fact that your $699.00 attorney is desperate to settle your case and will take advantage of this by only offering said attorney a “bad deal.” Like it or not, within two to four weeks from your arraignment, your $699.00 attorney will call you with the “best offer” he was able to obtain for you. Take it or leave it! 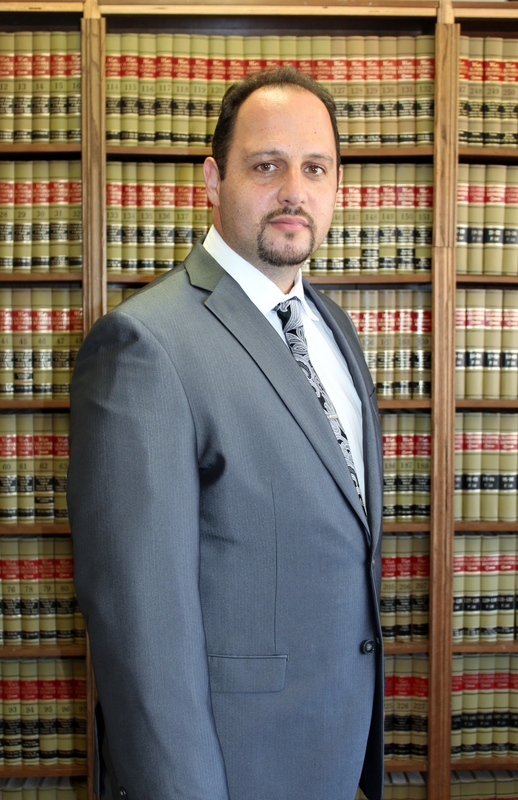 On the other hand, the attorneys at Netzah & Shem-Tov are trained to fight DUI cases under the motto that “The more work we throw at the prosecutor, the more likely we are to get a better deal for the client.” This means that we do not settle DUI cases in one to two appearances, we do not simply lie down and allow the prosecution to steam roll you. Instead, we send a clear message to the prosecution that we are here to stay until such time as we obtain the best possible results for our clients. This includes the subpoenaing of the arresting officer, both the trial and the DMV hearing, the examination of the breathalyzer logs relative to the breathalyzer you blew into during your arrest, a retesting of your blood and/or urine sample by our own independent laboratory, and other various proverbial tricks that we maintain in our legal arsenal. The secret to obtaining the best results in such an overworked legal system is to be the squeaky wheel and make the prosecutor work for the conviction. Any DUI attorney you hire will appear for you during your initial arraignment date. The problem is that the DUI attorney who was only paid $699.00 will immediately begin to negotiate with the prosecutor about a plea bargain pertaining to your specific DUI. At Netzah & Shem-Tov, we keep on fighting until we are happy with the result. While we are not the cheapest game in town, we are far from being the most expensive. Our prices are competitive, fair, and most importantly, provide us with a sufficient income stream so that we do not need to dedicate a set number of hours to each case to avoid losing money. Some cases settle in 3 appearances, other settle in 10 appearances. Whatever it takes, however much time we have to spend to better your situation, rest assured that we will use every available tool in our legal bag to represent your interests in the most aggressive manner available under the law. The bottom line is this: A prosecutor who deals with a Netzah & Shem-Tov attorney knows that he is in for a fight and that we will not simply roll over at the first sign of trouble.